These are probably Nigerian Celebrity Marriages with the best love story ever, one have spent over 30 years together and they’ve remained scandal free couples. 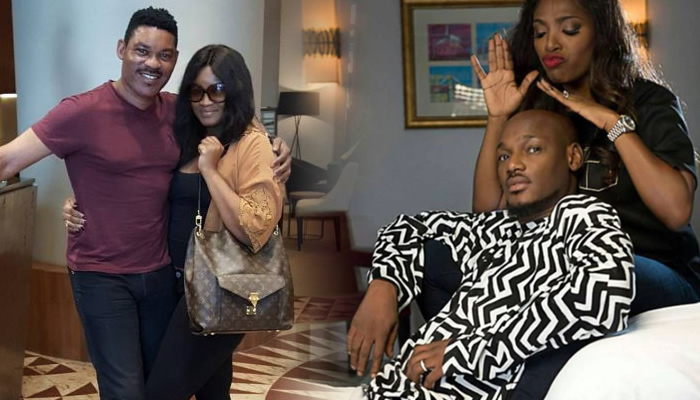 Despite these marital woes, there still exist some celebrity couples who we all adore their love and union that we can’t just imagine them apart. They are called role models for Celebrity Marriages. Below are few qualities in their marriages. They are proud of themselves, they show of each others to display affections. In Celebrity marriages, fame and wealth cant be equal, these role models for Celebrity Marriages are not jealous of each other despite the inequalities in their marriages; Many other amazing qualities. 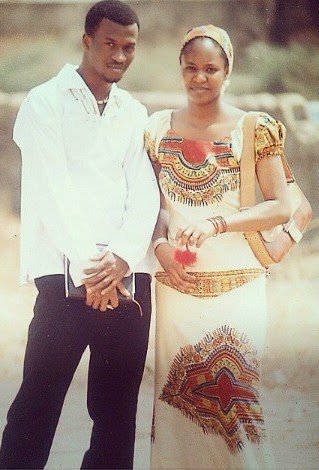 Paul Okoye and Anita Isama-Okoye were together together for over 10 years before they finally got married in 2014. The amazing part of their story is that they dated for a decade before tying the knot in 2015. 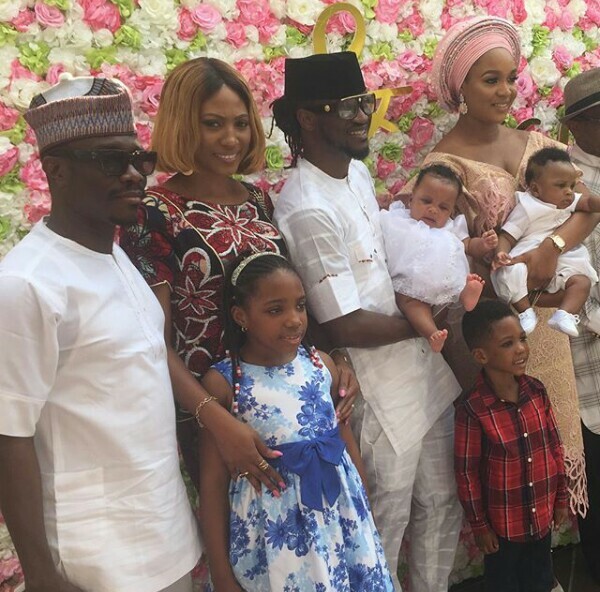 Paul and Anita Okoye had their court wedding at the Ikoyi registry in January, 2015, surrounded by a few close friends and family members. 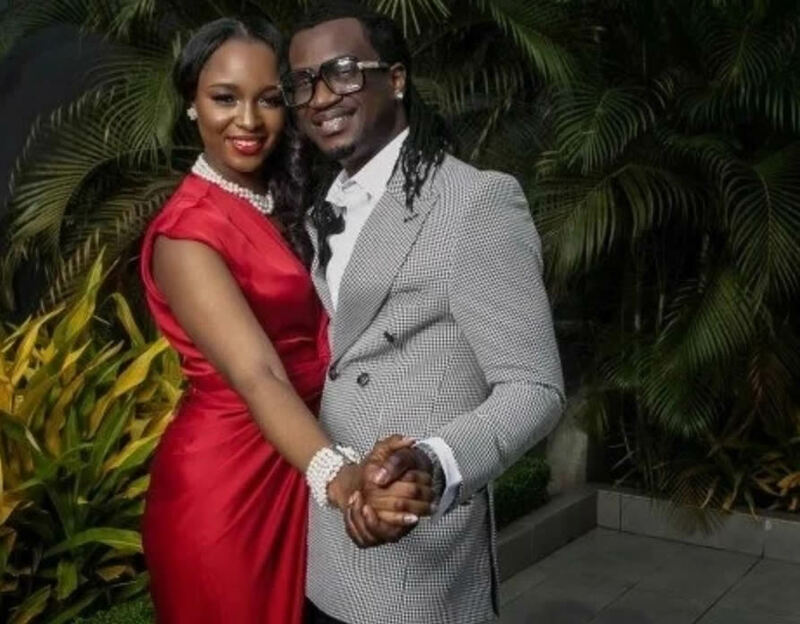 The couple held their traditional wedding ceremony back in March 2014 in Port Harcourt, Nigeria. 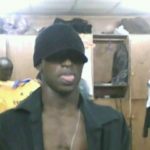 Paul who is proud of their union once shared the above photos taken years ago when he and Anita Isama-Okoye were just dating.